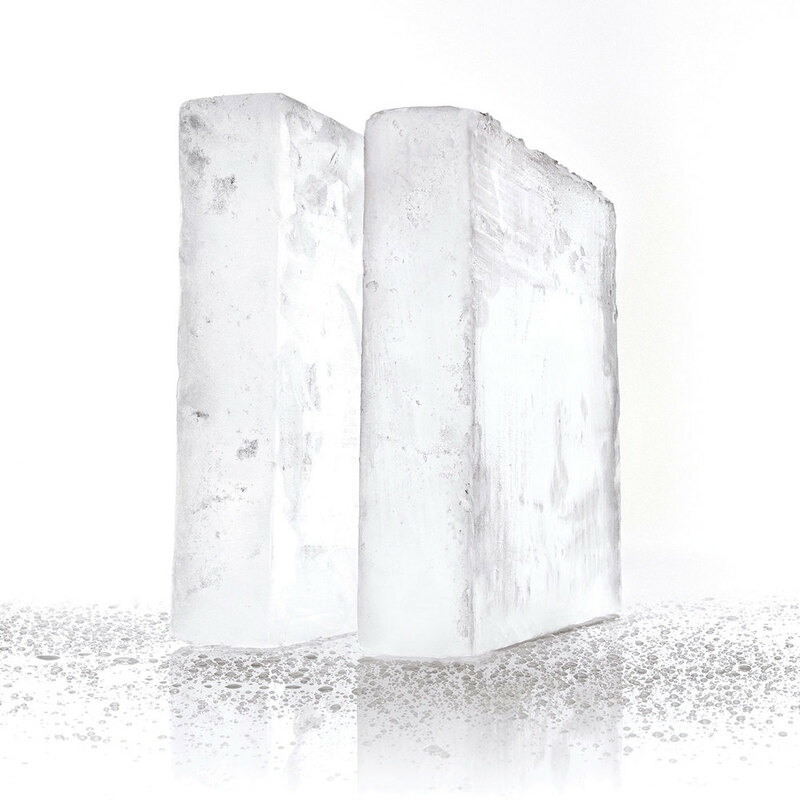 Operating in tandem with the internationally renowned Dutch Kills, Hundredweight Ice has been fabricating and delivering crystal-clear ice to bars and restaurants throughout New York City and beyond since 2011. We are a family owned and operated business, and we proudly honor the strong pedigree of bartenders from whence we came. 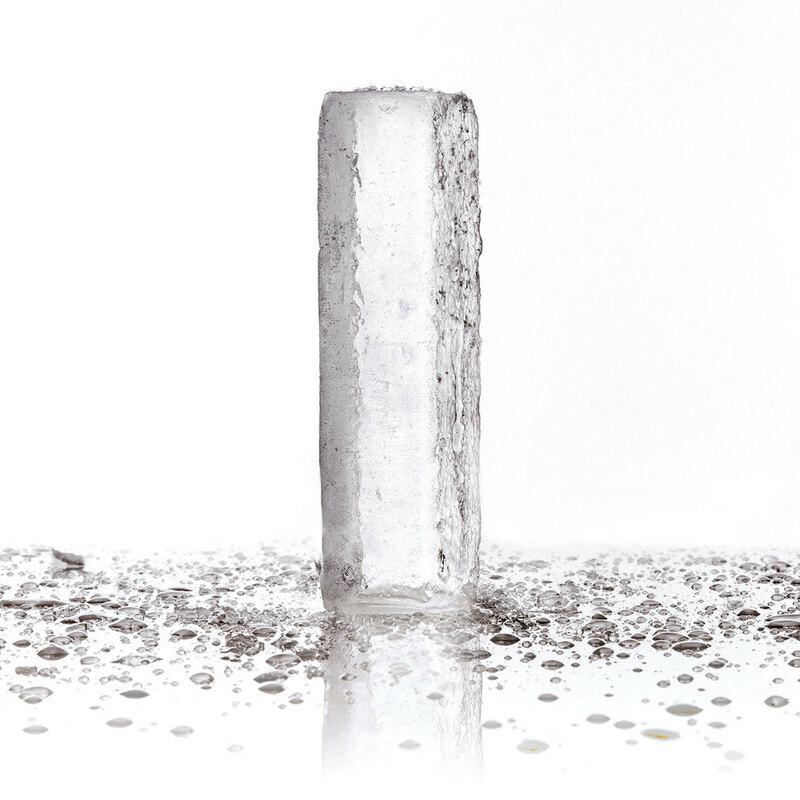 Hundredweight is the first ice company of its kind, dedicated solely to supplying the finest quality of frozen water intended for use in exemplary cocktails--wherever they are sought and enjoyed. Richard Boccato is a native of Brooklyn, New York and a bartender by trade. He is the proprietor of Dutch Kills in Long Island City, Fresh Kills Bar in Williamsburg, as well as Bar Clacson and The Slipper Clutch in Los Angeles. Learn more about Boccato here. Ian Present was born and raised in Manhattan and grew up to run hotels and bars. He is the Chief Revenue Officer of Muy-Ono Hospitality as well as co-owner of Dutch Kills in Long Island City. 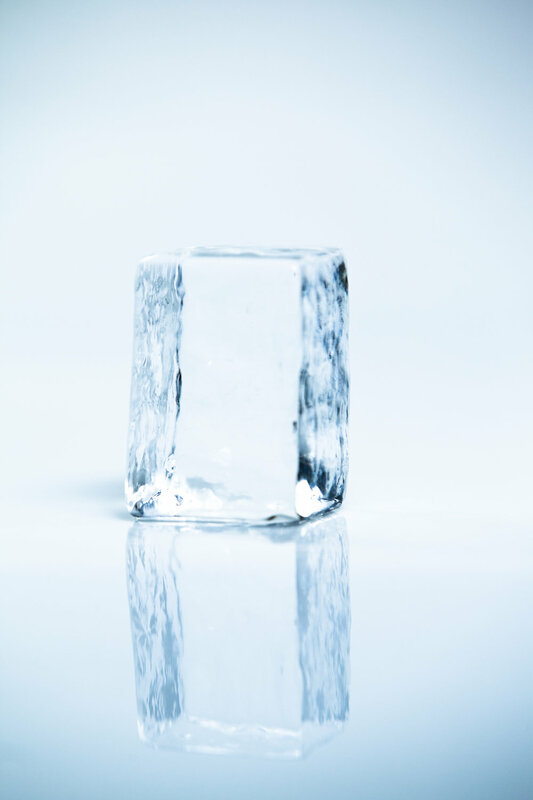 Our most popular product, these standard-size crystal-clear cubes are designed for serving your beverage of choice on the rock. 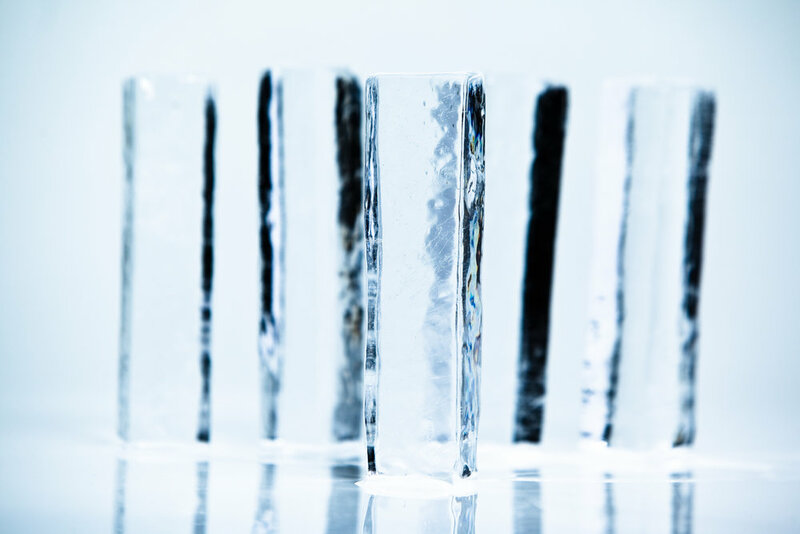 The perfect piece to compliment a highball, our spears will keep your long drinks colder and less watered-down for the duration of their life in the glass. Ideal for cutting fast and easy DIY rocks a-la-minute. 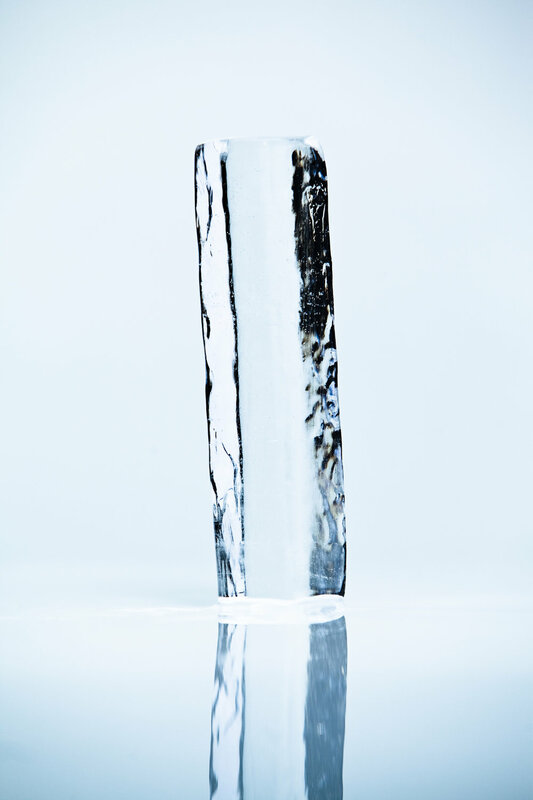 Great for displaying ice behind the bar and also for cutting custom pieces into any style you desire. 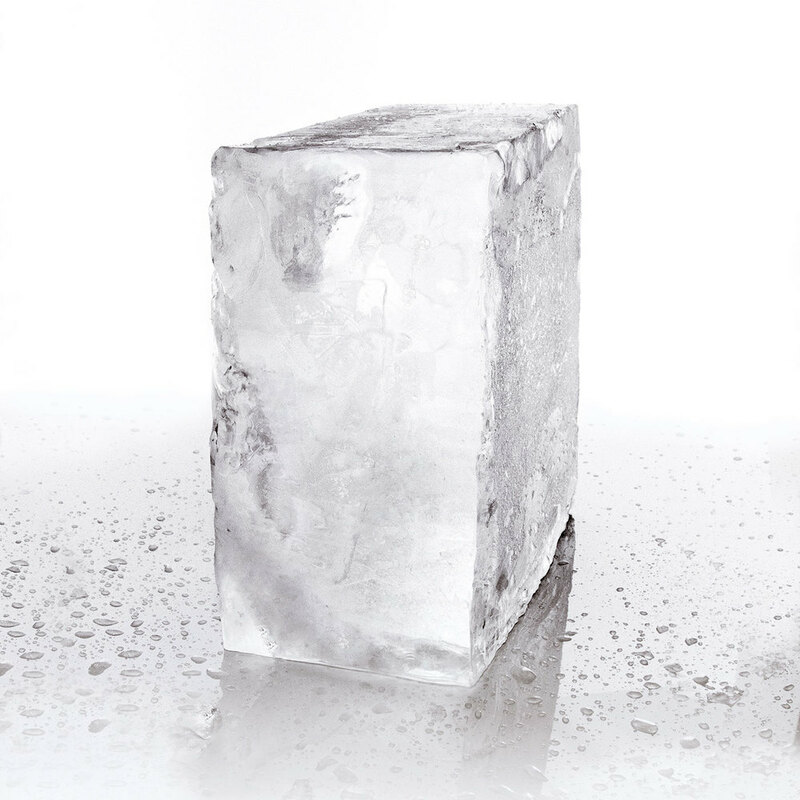 We explain the importance of Hundredweight ice in craft cocktails with these vignettes from Johnnie Walker. 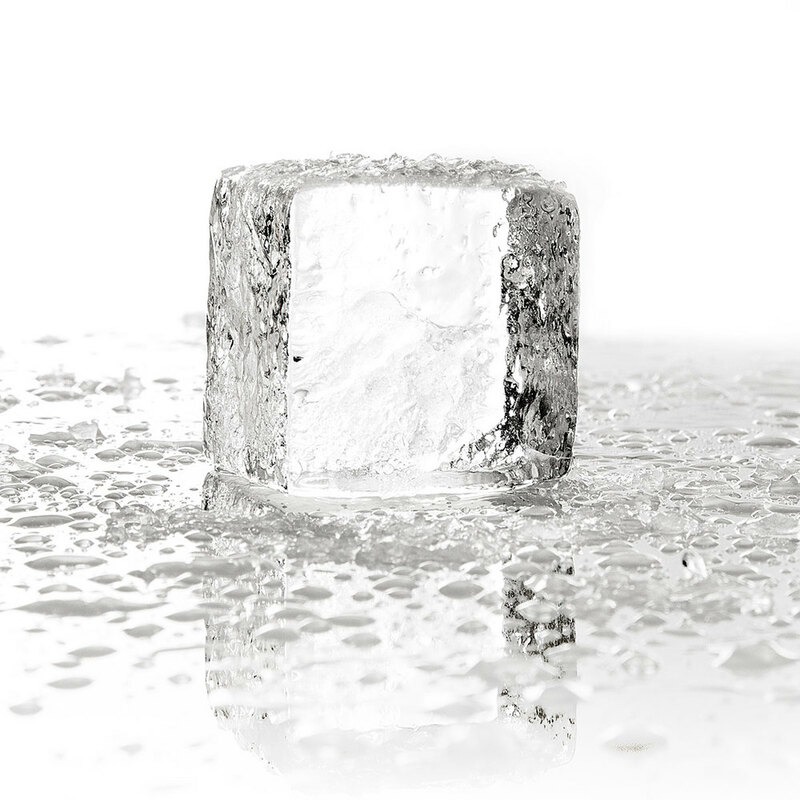 If you are interested in a superior caliber of ice for the cocktails at a bar, restaurant, or special event, Hundredweight Ice will surely impress your guests. We deliver from Monday through Saturday from 11:00 AM until 8:00 PM. *Please provide at least 48 hours' notice for events. 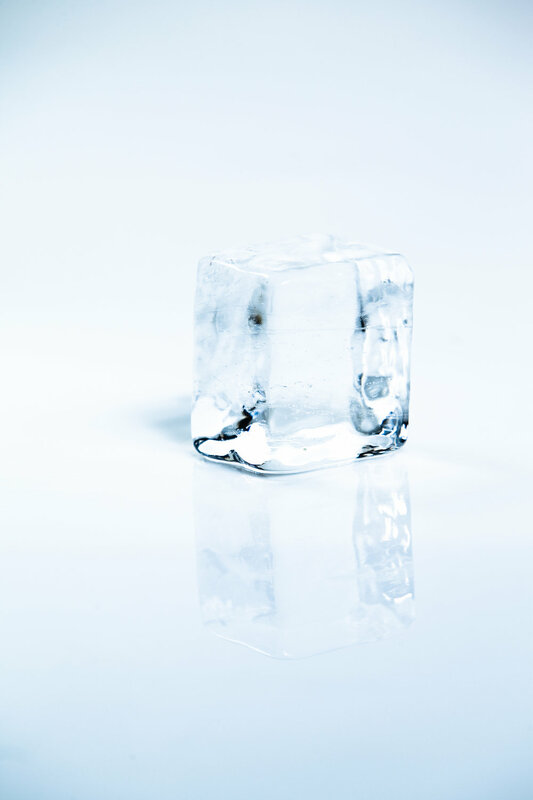 ©2016 Hundredweight Ice. All rights reserved.